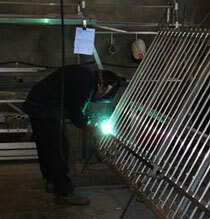 Aluminium pool fencing being manufactured at the workshop. 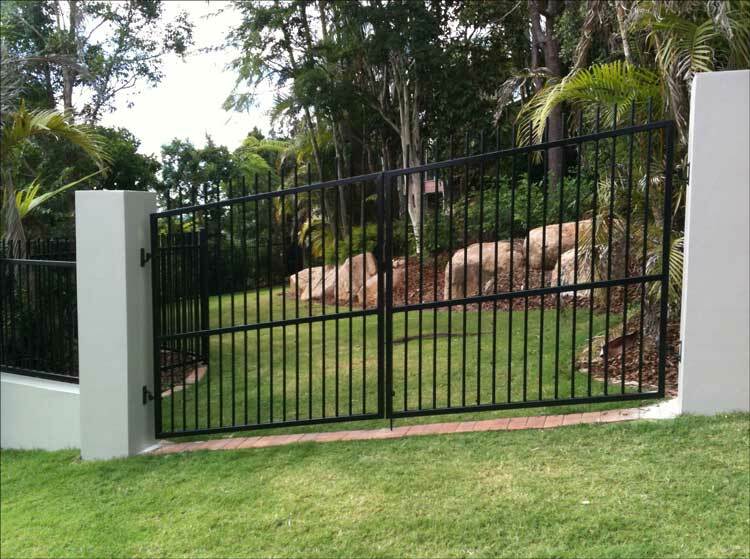 Aluminium gates manufactured to align with the terrain. 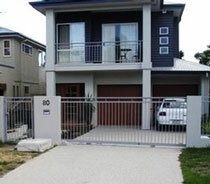 Automatic gates professionally installed. 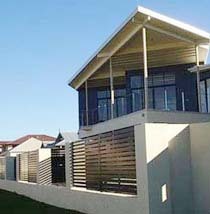 The balustrade above matches to design of the gates. 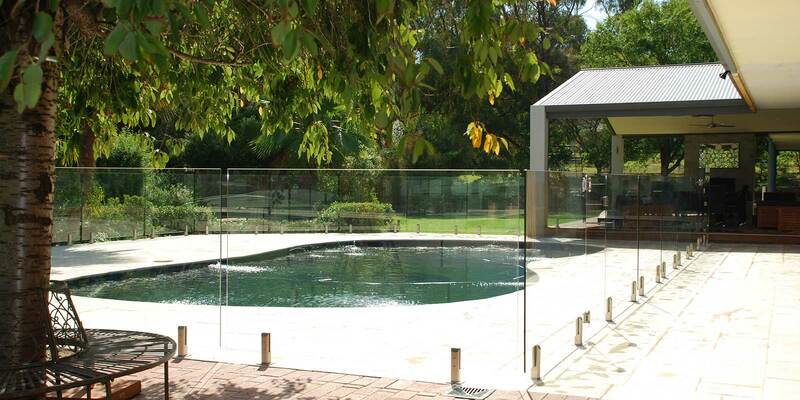 Pool fencing manufactured and installed professionally. Contact Hi-Liner for a quote. 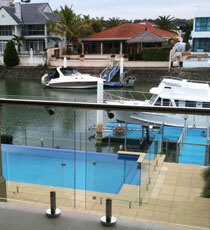 Glass and aluminium balustrade professionally installed.